Traditional craftsman 3 bedrooms plus office/den. Open great room, fireplace, granite counters, stainless steel appliances. Spacious master bedroom suite with double sink, soaking tub, plus shower, walk-in closet, coved ceiling. Upstairs laundry. Low maintenance fenced backyard. Central A/C. 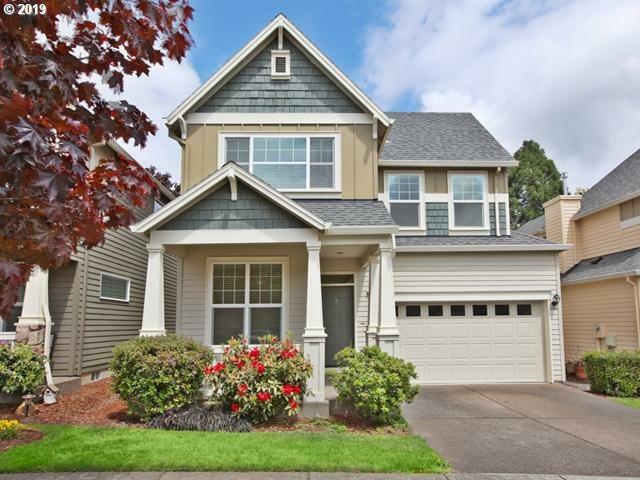 Desirable Arbor Vineyards neighborhood. Listing provided courtesy of Dwell Realty.